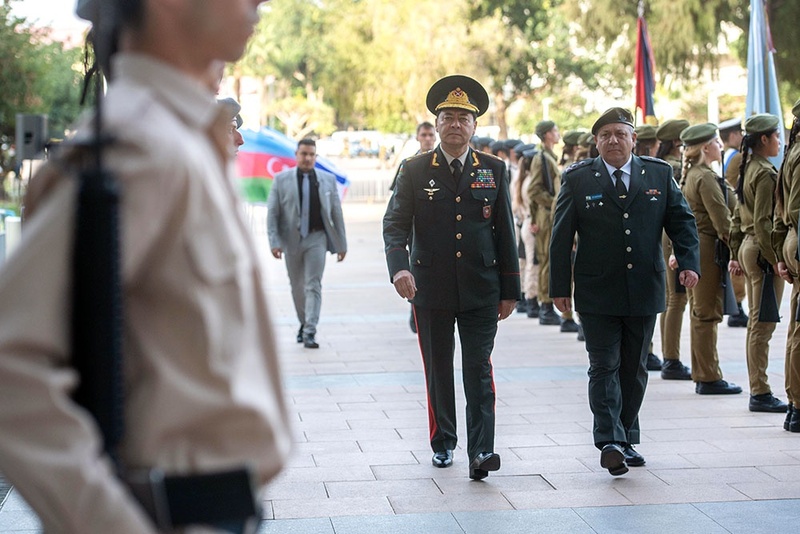 As part of the visit to the Israel, the First Deputy Minister of Defense of the Republic of Azerbaijan – Chief of General Staff of the Armed Forces Colonel General Najmeddin Sadikov has met with his Israeli counterpart Lieutenant General Gadi Eisenkot in Tel Aviv on October 24. First, the official welcoming ceremony was held. The chiefs of the general staff have passed in front of the guard of honor, then the National Anthems of the two states were performed. "Book of Honor" was signed following the protocol. 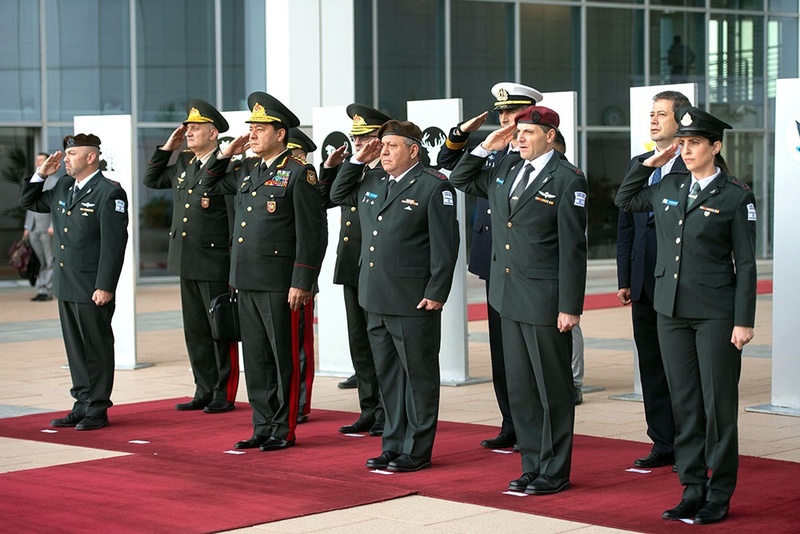 Lieutenant General G. Eisenkot greeted the guests and stressed that Israel attaches essential importance to cooperation with Azerbaijan in all areas, particularly in the military sphere. 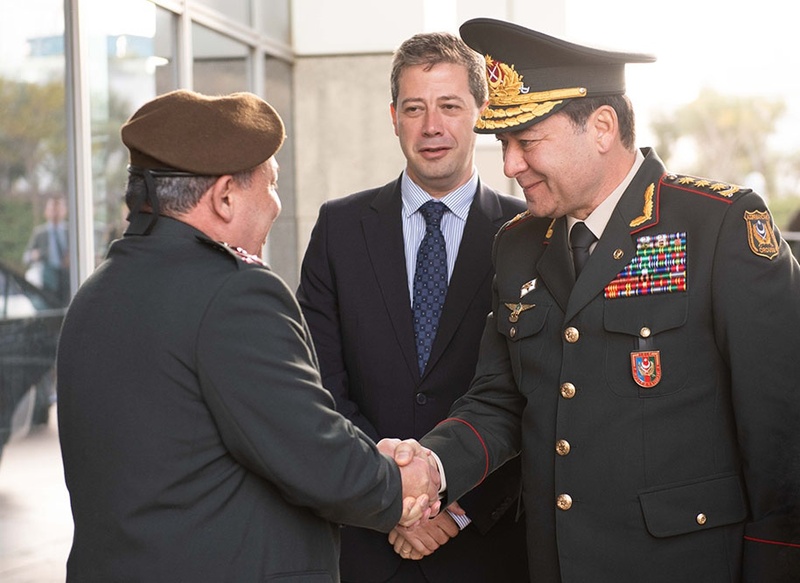 He added that there are wide opportunities for further development of military-technical cooperation between the two countries. 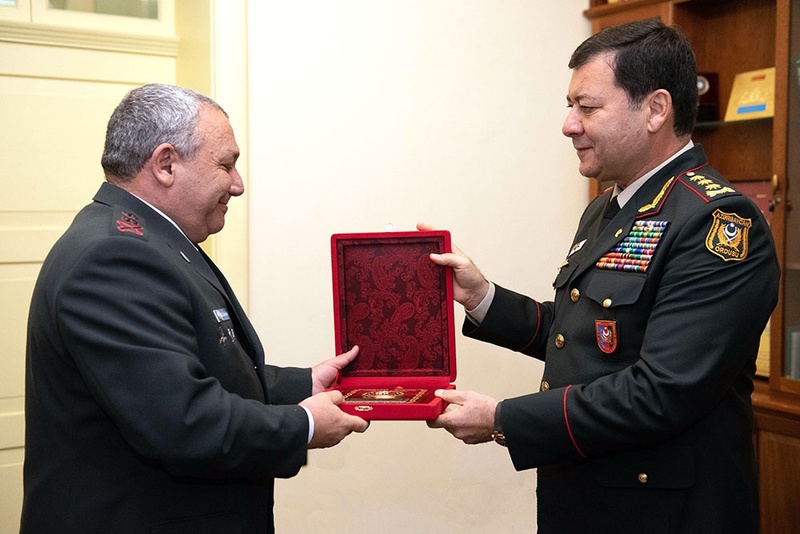 Colonel General N. Sadikov emphasized the importance of such meetings and mutual visits in strengthening the Azerbaijani-Israeli military relations. 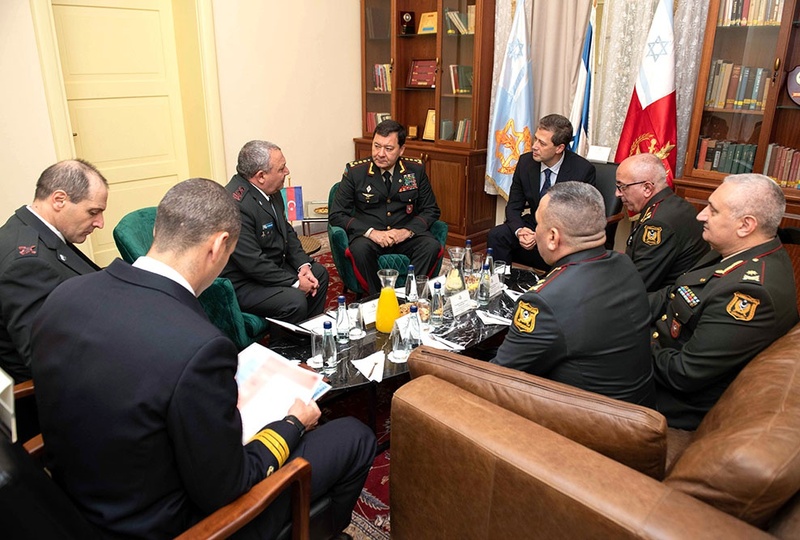 During the meeting, the sides emphasized the importance of strengthening military cooperation between Azerbaijan and Israel, as well as the contributions of the two states to regional security.